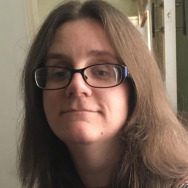 Running is a fairly inexpensive way of getting healthier and fitter, but it’s wise to buy a few bits and pieces to make the (literal) step forward a little easier. We’ve looked at some of the best accessories out there for improving your run. We figure if you’re new to running, you probably don’t want to break the bank with purchases. Who does, right? So, we’ve focused on affordable options. That doesn’t mean that any of these items are rubbish, obviously. It’d be false economy to buy something that would fall apart in no time or, worse, injure you in some way. Instead, these are all the ideal combination of useful and good value. We’ve also included an additional section of a few products that aren’t essential but are pretty useful if you can spare a little extra cash. Keen to get running? Here’s our pick of the gear for getting you started! It’s incredibly important that you have the right running shoes for you. Sure, it’s possible for you to jog or run in anything—even flip flops—but you’ll damage your feet if you do so for extended periods of time. We already took an in-depth look at the best road running shoes out there, so if you’re looking for a budget pair that will do the job while you start out, you can’t go wrong with the Asics Roadhawk FF. They’re lighter than most shoes in this price range, but they still offer a reasonable amount of cushioning. They look kind of functional, and they don’t exactly wrap around your feet like some running shoes, but they’re perfect for when you haven’t quite decided whether to turn running into your main form of workout or not. Heads up though—if you have wide feet or your toes are unusually shaped, you may find issues here. If that’s you, try the slightly more costly Brooks Ghost 10 instead. You can just start running and stop when you get tired, but it’s useful to have some guidance. 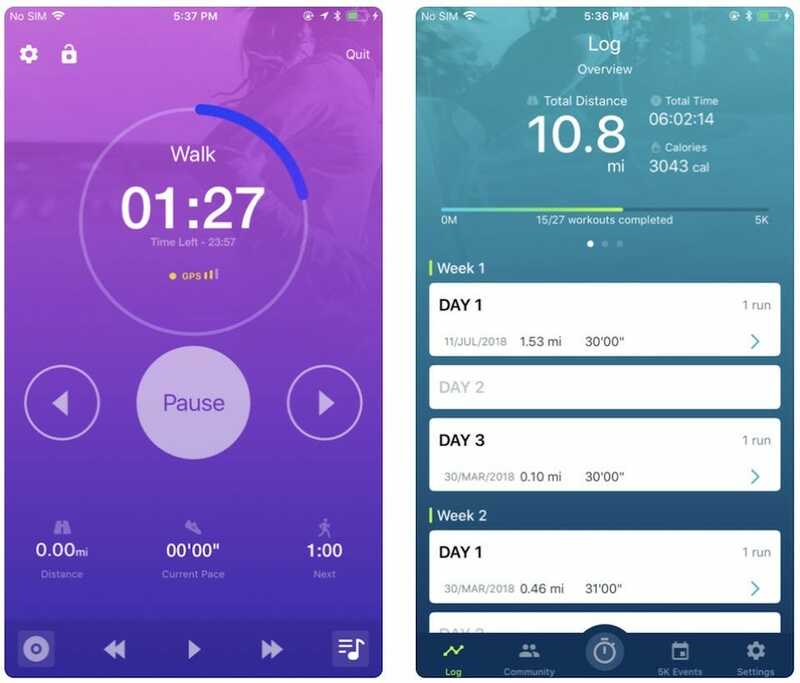 There are hundreds of apps out there that will provide you with the Couch to 5K workout plan, aimed at novice runners. The best, however, is Couch to 5K® – Run training. It costs $3 but guides you from start to finish in nine weeks. It’s a great way of seeing genuine progress in your abilities rather than stumbling along without a real focus. Alternatively, if you don’t want a dedicated coaching plan but just some way to track your miles and pace, use Map My Run. 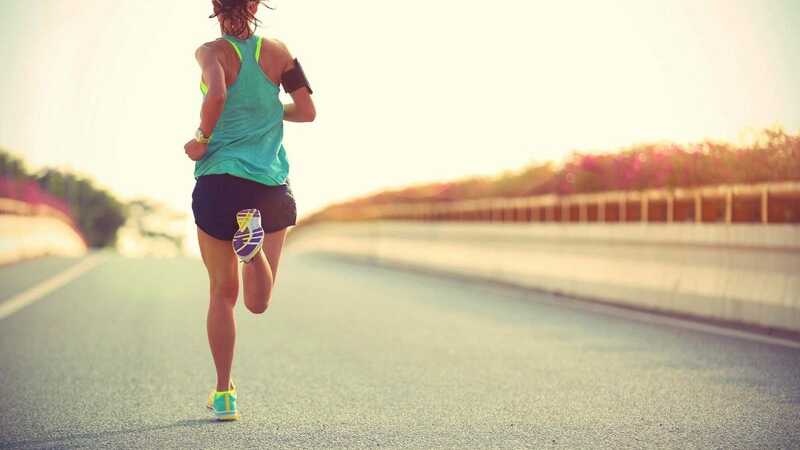 It’s a straightforward app that tracks where you’ve jogged or run, the pace you’ve achieved, and other figures like splits times and calories burned. You can always pay to unlock training plans through it too. It’s possible to spend hundreds of dollars on a good pair of earphones. When running, you don’t necessarily need the most expensive of technology. You just need some good beats to listen to while keeping up the pace. 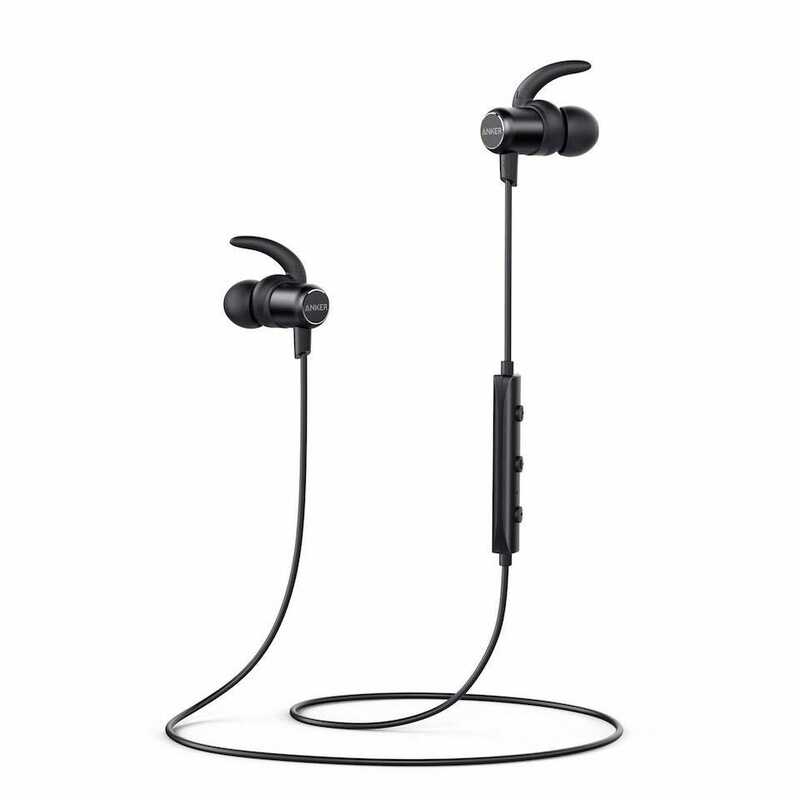 Anker’s SoundBuds are a good budget purchase. They’re Bluetooth earphones, so you don’t have to worry about getting tangled up in cables between your smartphone and the earphones. Also, they’re sweat and water resistant and reasonably hard wearing. In-line controls are great for when you’re in a bind and keen to skip past a track or two, or take a call while on the move. 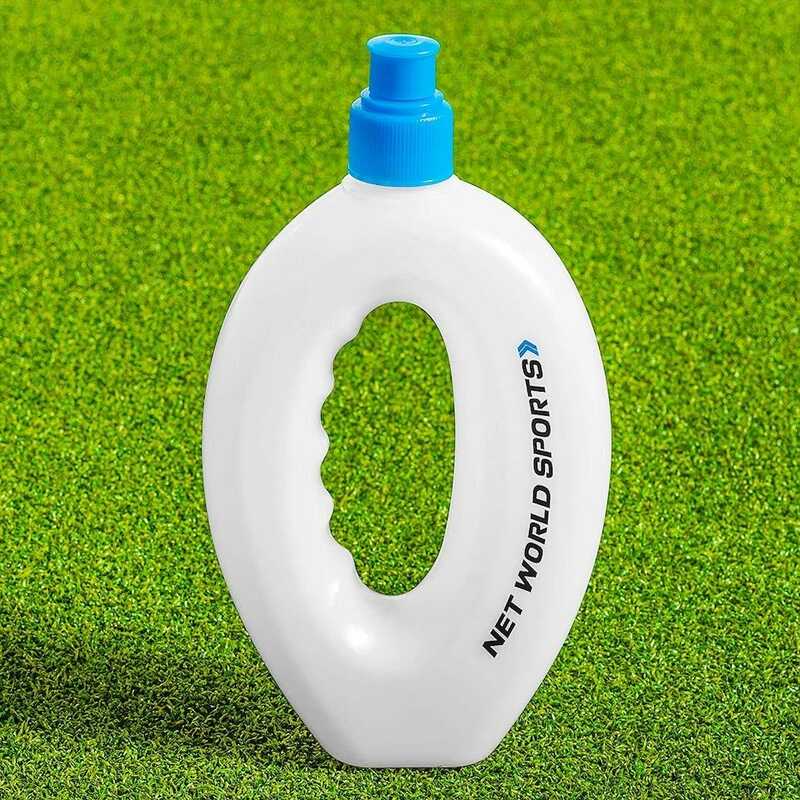 Not all your running purchases are going to be exciting, but you will love having the Net World Sports Running Water Bottle when you’re on the move. Water keeps you hydrated, duh, and all that sweat and moving at speed takes a lot out of you. This water bottle has a built-in handle, so it’s easy to carry while you move, and it’s lightweight too so it’s no effort. You may not need it for short sessions, but as you ramp up the miles, it will feel very satisfying being able to take a quick sip of water along the way. Who wants to carry their phone in their hand? Or even slip it into a pocket? Nah, place it within an armband, and it’s perfectly safe while you move. 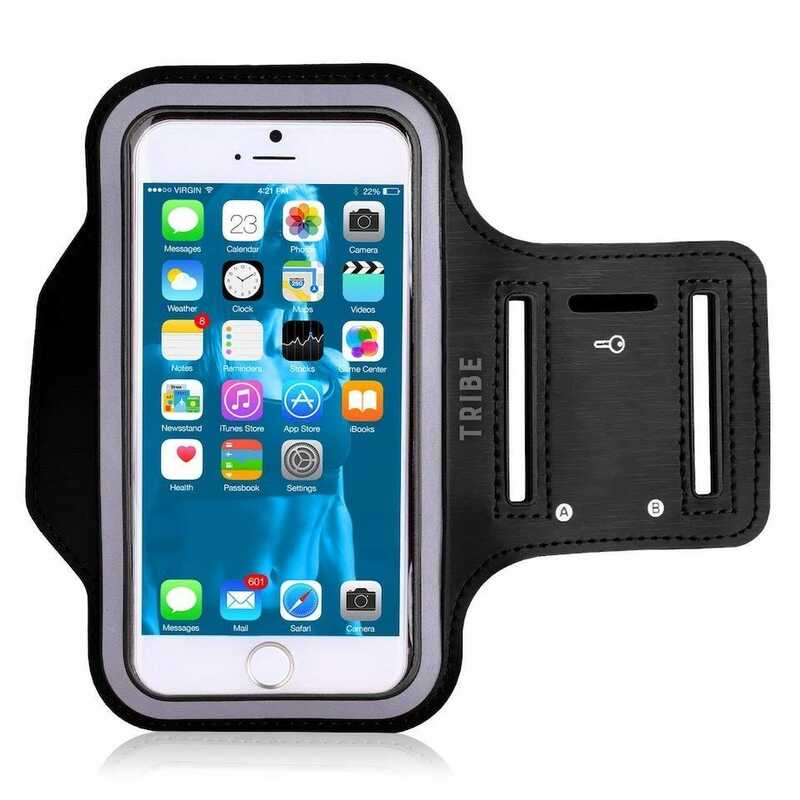 The Tribe Water Resistant Armband is the best of the bunch for its price range. It’s made from a mixture of soft Lycra, Neoprene, and premium brushed PU, so it’s comfy for you as well as water resistant. Strap it on snugly, and you don’t have to worry about a thing. There’s an adjustable elastic velcro band for securing it to your arm, plus there’s a slot for storing your key. What to wear when running is quite a personal thing. You could just toss on a t-shirt and shorts, and start running. Not many dedicated clothing items are entirely essential, although it is often useful to have some well-made gear to wear. Regardless of your budget or plans, you really need breathable socks though. A good pair of socks stops your feet from stinking as well as feeling super sore or blistered after a good session. 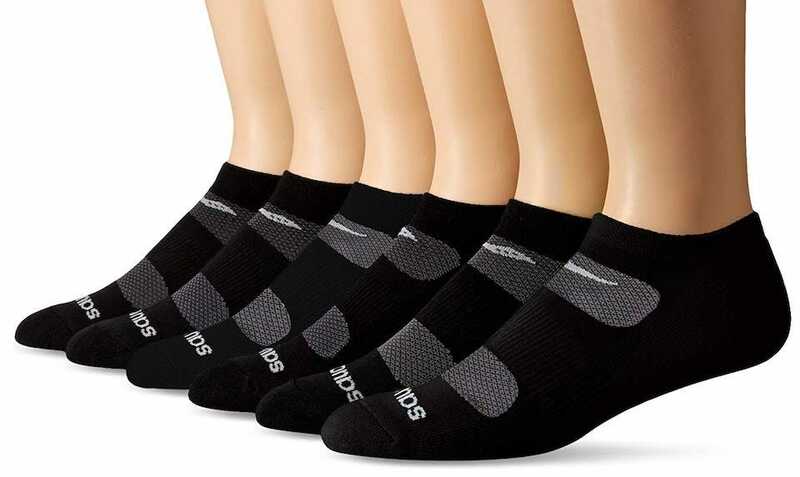 6 pairs for $14 makes the Saucony Men’s 6 Pack Performance Comfort Fit No-Show Socks a bargain. They’re primarily made from polyester, with moisture management that wicks moisture away from your skin. There’s air mesh venting too, which creates maximum airflow for your feet. If you can stretch a little further, there are some other useful extras you can purchase. 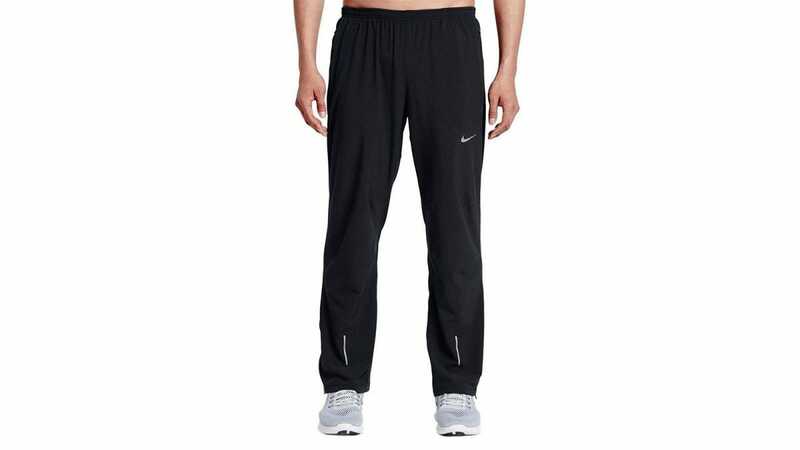 We’ve already covered running pants in-depth but if you buy just one pair, go with the Nike Mens Stretch Woven Dri-Fit Training Sweatpants. They implement Nike’s Dri-Fit fabric which means that sweat and moisture are wicked away from your skin, leaving you dry and comfortable. There’s a stretchy waist with drawcord string so you can enjoy a suitably snug fit without feeling restricted. On those lazy days, you could even wear them when lounging on the sofa but, you know, don’t do that too often. You’re a runner now, right? It’s fun to have a dedicated wearable that tracks your exercise, but it’s far from essential. Your smartphone does most of that for you, after all. 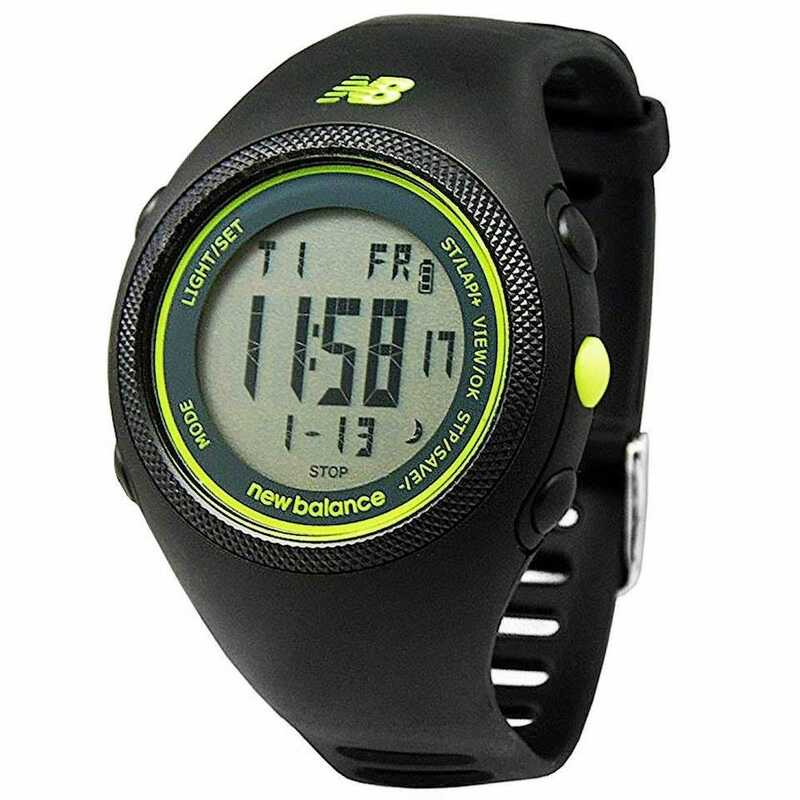 Still, if you want a runner’s watch, especially for your jogging sessions, then go with the budget price New Balance GPS Runner Lime. It’s only $70, but it monitors speed, distance, and pace. It logs up to 100 runs as well as 300 laps or splits times. If you still want more, check out our best running watch feature for more great ideas. Your legs are going to feel it afterward. I’m sorry, but that’s the price you pay for pushing yourself. Now, admittedly, if you follow a good coaching plan, real pain should never happen. If you’re suffering after a long run, you’re doing it wrong. Aches are fine though, and a foam roller does a great job of massaging those out. The AmazonBasics High-Density Round Foam Roller, Black and Speckled Colors is perfect for the job. It maintains shape even after regular use, and it’s the right size for any body type. It’s not essential as you can always use your hands to massage your thighs and calves, but it’s a nice little bonus.